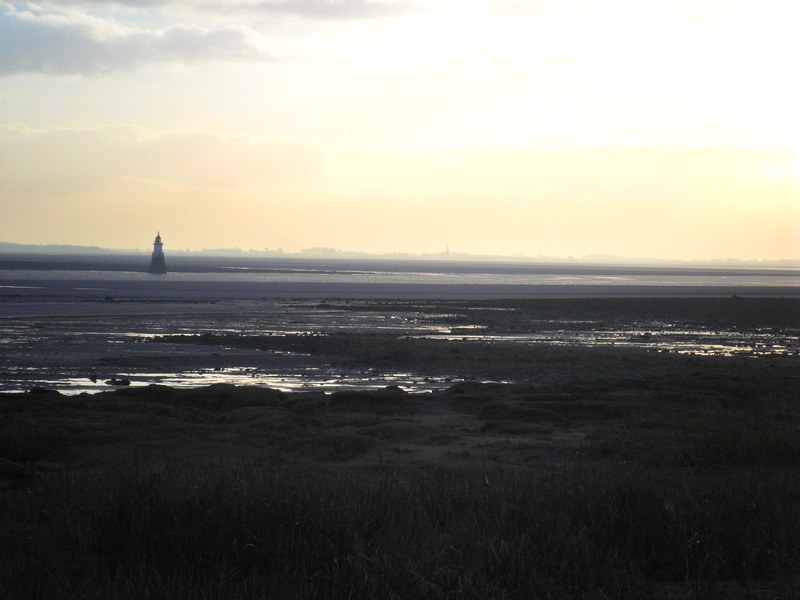 You are here: HomenextThemesnextFun in the BaynextBeachnextPlover Scar lighthouse seen from Sunderland Point at dusk. Close up image of a gabion, a wire cage filled with stones for defence against coastal erosion. Close up of tree stump washed up on the shore at Sunderland Point showing attractive pattern on the wood. Close-up view of ripples in the sand at Flookburgh Bay. The Lune estuary at dusk from Sunderland Point. Tree stump washed up on the shore at Sunderland Point showing attractive pattern on the wood. View along footpath on the shore to the west of Sunderland Point at low tide. View of cliff and channel at Humphrey Head and grassy area on beach. View of cliff at Humphrey Head and grassy area on beach. View of Lune estuary at Sunderland Point at low tide with rocky shore in foreground. View of ripples in the sand at Flookburgh Bay. View of rocky shore and channel at Sunderland Point. View of the rocky shore taken at sunset at Sunderland Point with Plover Scar lighthouse in the far distance. View of the shore at low tide to the west of Sunderland Point, with Heysham nuclear power station in the distance. View of tidal road to Sunderland Point . View of wooden sea groynes and rocky shore at Sunderland Point with Plover Scar lighthouse in the distance.